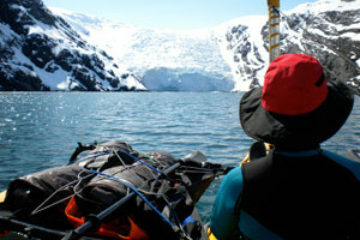 The Adventure Trip of a lifetime! Your Guide in the Wild! 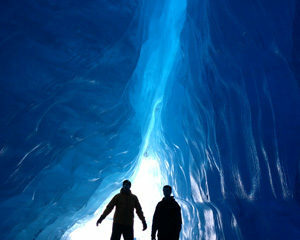 The Adventure Tour of a Lifetime! 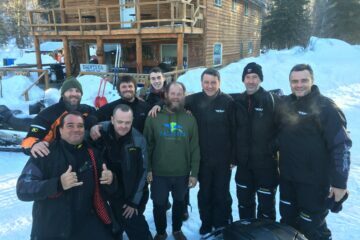 Alaska Wild Guides, based in Girdwood, is a family owned and operated business. 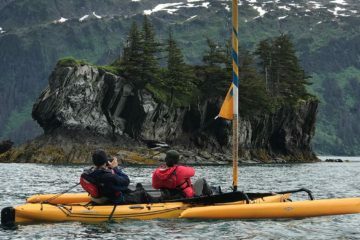 Born and raised in Alaska, we are intent on giving our clients a personal wilderness experience of Alaska’s immense beauty on our backcountry trips. 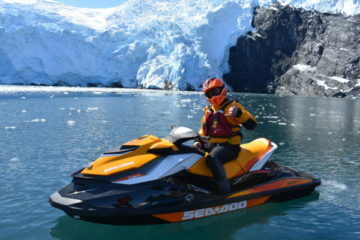 We keep our snowmobile, jet ski and kayak tour groups small, this enables us to cover more ground and expose you to more of Alaska’s unique wonders. 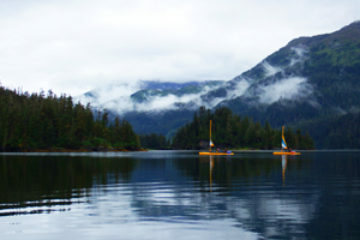 We are intent on giving our clients a personal wilderness experience. 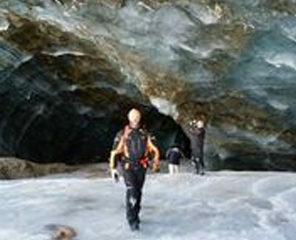 Our guide service is located at the base of Mt. Alyeska, Alaska’s premier ski resort, surrounded by the raw majesty of the Chugach National Forest. 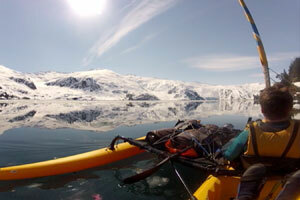 Take a look at our site and see if these adventures call to you like the call of the wild. 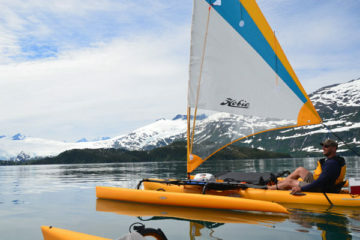 Small group adventures guided by the owners – experienced guides from Alaska. 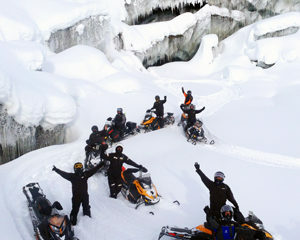 What to Expect: Lake Louise Lodge to Mclaren River Lodge This three-day snowmobile adventure in Alaska is packed with fun! 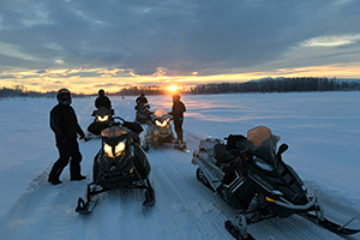 You get to visit two remote lodges while covering nearly 300 miles over frozen lakes, rivers, hills and winding forest. 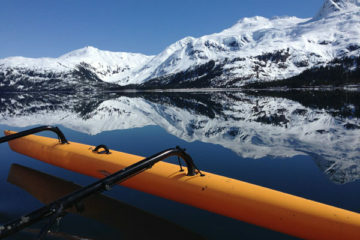 Iditarod Day Tour - Early Season!